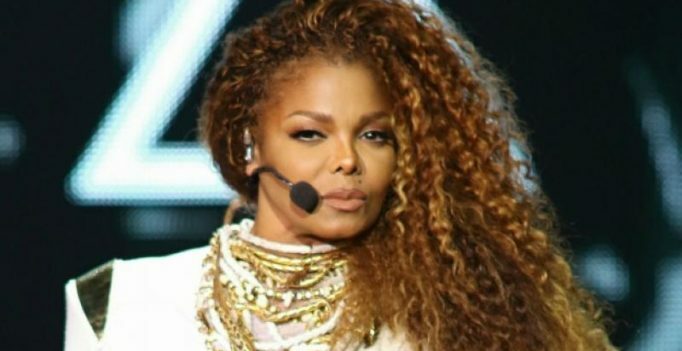 Janet Jackson’s older brother Steven Randall “Randy” Jackson claims that the singer was abused during her marriage to Qatari businessman Wissam Al Mana. “There’s a lot of pain. Janet’s been through a lot with her divorce. I’ve been through a lot, we all have,” Randy told People.com. “It was quite an abusive situation. It came on later in the relationship, verbal abuse and being a prisoner in her own home. No pregnant woman needs to go through being called a b**ch everyday. That’s what she went through,” he added. Al Mana’s attorneys said that he will not be responding to the “particular and deeply hurtful allegations”. Video: Is this human sacrifice filmed on CERN's campus real or just a prank?